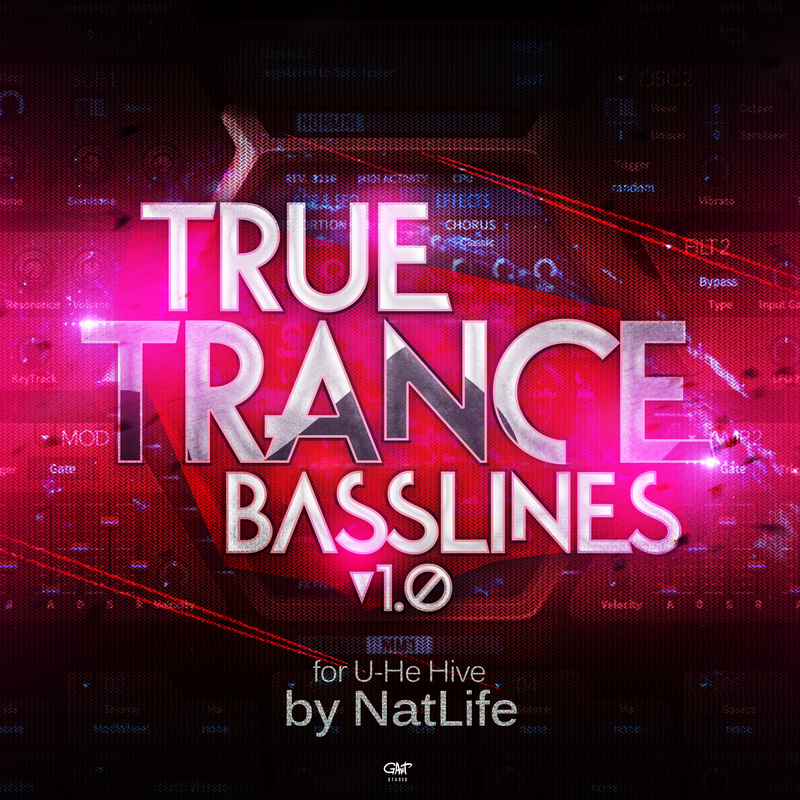 40 powerfull Uplifting & Progressive Trance Bassline's. Every sound can do a HIT! Download & Use It! No need to construct a hourses & days with a searching for your bassline, because it's here, in this pack. Everything what you need for doing a Top Uplifting stuff & a other styles of music. Just Listen, download and use it for your music!